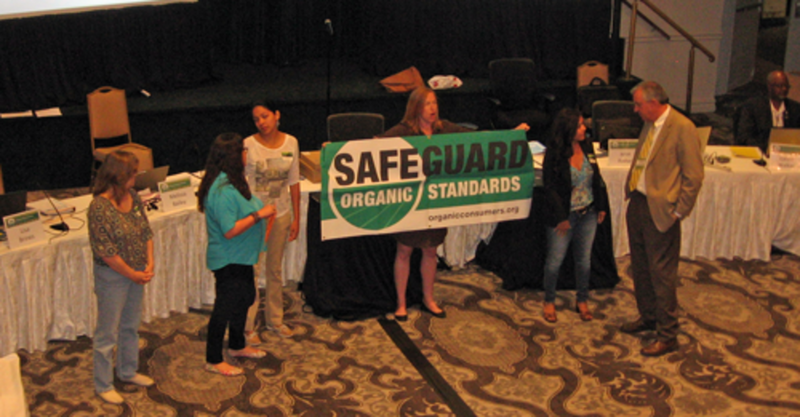 Earlier this month, the USDA’s National Organic Standards Board (NOSB) meeting took place in San Antonia, Texas, which was marred by protests, an arrest and controversial maneuvers that some say threaten the future of organic food. Changes to the NOSB’s authority and leadership, which did not follow the customary public discussion or review process for such positions, demonstrated big hurdles for the organic community. The NOSB meeting was opened by its new co-chair, USDA&apos;s Miles McEvoy, who directs the staff of the National Organic Program. But McEvoy’s appointment did not follow NOSB protocol, which requires the board to select its Chairperson. Instead, McEvoy claims his appointment by the USDA is to help the NOSB have more transparency, but it didn’t quell the concerns and controversy. 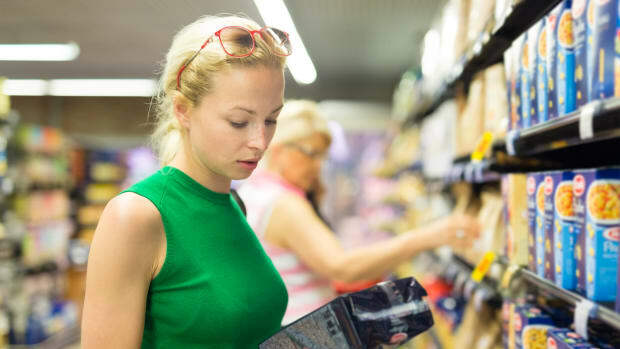 “The prominent role of the USDA bureaucrat, claiming the right to co-chair the NOSB meeting, was a first and part of the changes implemented by the USDA,” the Cornucopia Institute, an organic industry watchdog, explained in a statement. 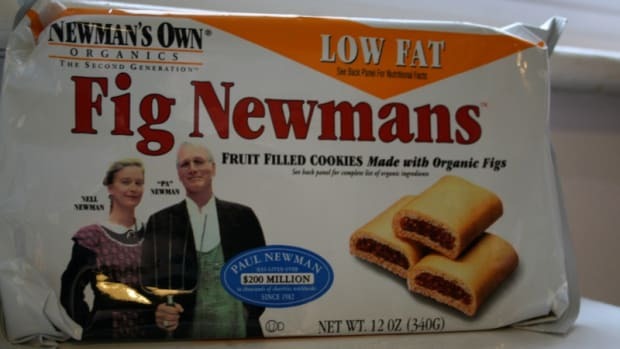 This “power grab” was met by demonstrators from the Organic Consumers Association, which led to the arrest of OCA’s political director Alexis Baden-Meyer. During the protest, several members of the group began chanting “Don’t change Sunset,” referencing another controversial point at the meeting about a change to the rules that regulate the use of synthetic materials in organics. 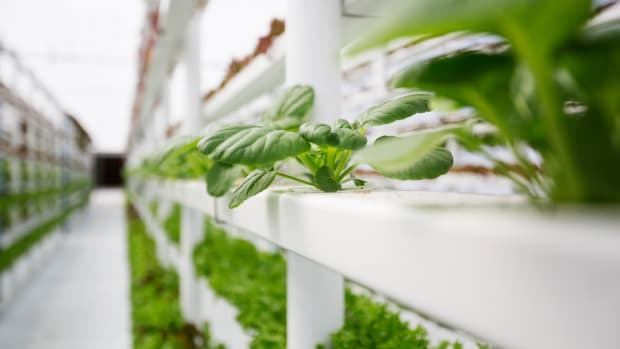 The changes made by the USDA have lowered the threshold for “re-approval of synthetic materials allowed for temporary use in organic food and agriculture,” Cornucopia explains. "The NOSB is a prime example of the desire to build partnership and collaboration, as established by OFPA," explains Will Fantle, codirector of The Cornucopia Institute. 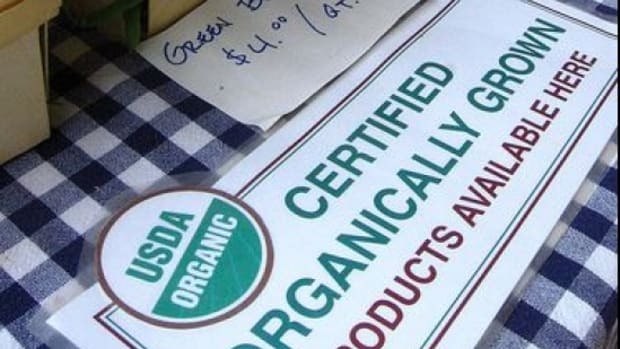 "It was supposed to be a buffer to prevent total control of the organic sector by the USDA and big agribusiness interests." The meeting was preceded by former NOSB chairs sending a joint letter to USDA Secretary Tom Vilsack over concerns about the changes made to the “Sunset” processes by McEvoy last September, which would make it significantly more difficult for the NOSB to remove synthetic or non-organic ingredients from the National List of synthetics and non-organic materials allowed in organic foods. 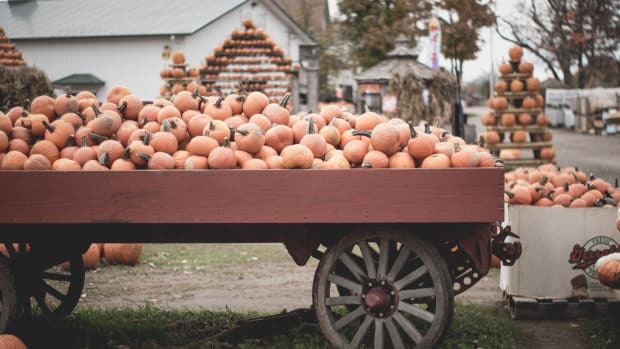 "The NOSB was structured by Congress to balance the power of organic farmers and consumers with powerful industry interests,” said Amanda Love, a natural foods chef and nutrition therapist from Texas who sits on The Cornucopia Institute’s Board of Directors. 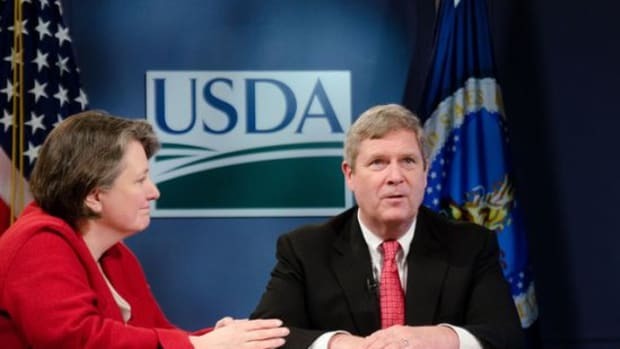 “That power dynamic has been seriously compromised by the USDA. It will be interesting to see if Secretary Vilsack responds to the almost universal public condemnation of their power grab as illustrated by the tumult at the meeting in San Antonio." 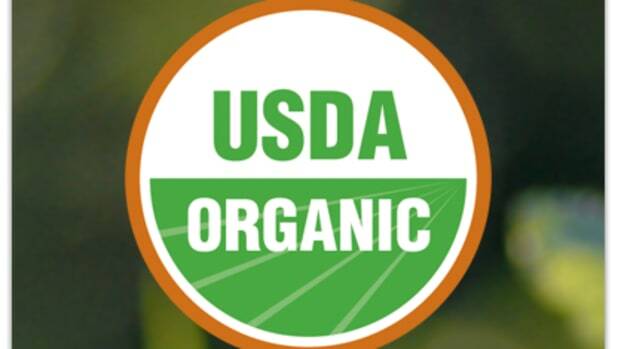 The NOSB, established by Congress, is a USDA-appointed committee charged with advising the USDA on substances allowed and prohibited in organic farming and processing based on the Organic Foods Production Act of 1990. 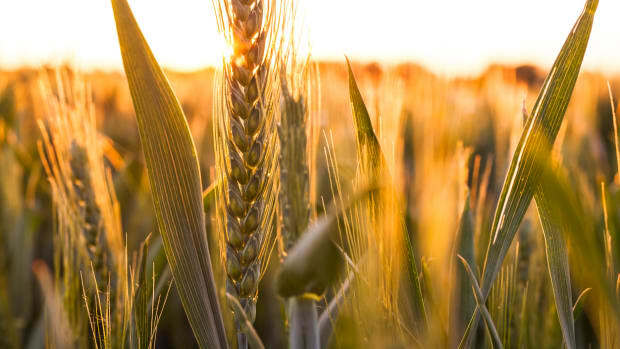 Board members include farmer and growers, environmentalists, consumer and public interest advocates, organic food retailers, scientists and USDA accredited organic certifying agents.